Special thanks to digital intern Katharine Seggerman for the following post! If this isn’t the stuff of timeless nightmares, I don’t know what is! Halloween is right around the corner, making this the perfect week to engage reluctant readers with wickedly spooky stories from Lerner Digital. The above copy is from Ghosts and Goblins: Scary Stories fromaround the World, which is part of Darby Creek’s new World of Stories series. This eBook isn’t just for Halloween, though. 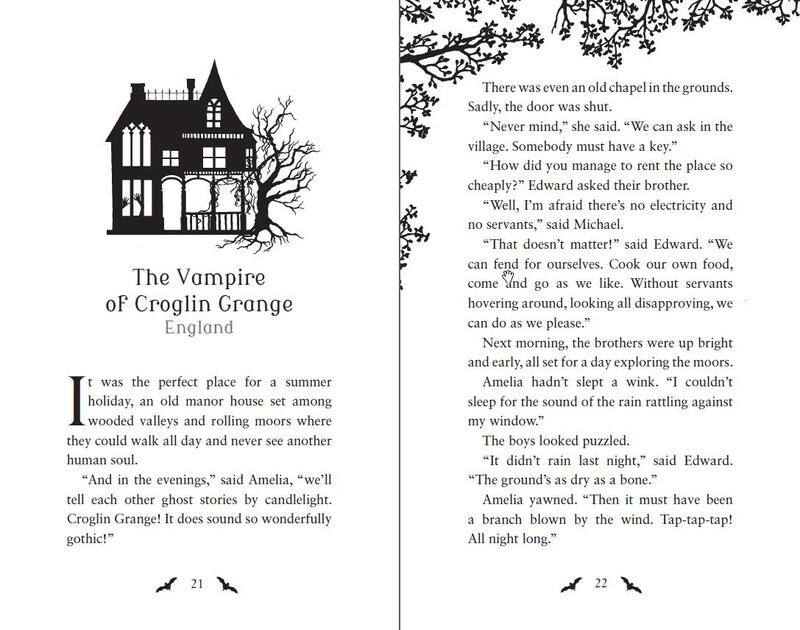 The gentle voice of author Maggie Pearson and the whimsical die-cut illustrative style of Francesca Greenwood combine to ensure that this attractive collection will be revisited time and time again. The World of Stories collectionis aimed at kids with a reading level of grade 3, although the broad range in interest level—from grade 2 through grade 6—means that these books will find a happy home in the hands of most elementary school kids. Not only are these eBooks high interest, but they also feature different cultures and encourage the reader to make global connections. The table of contents lists the origin place of each story and the breadth of ground covered—from North America to Jamaica, from China to Scotland—makes a compelling case that storytelling is a universal human endeavor. 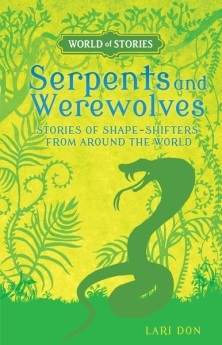 The World of Stories series includes five titles in all: Fire and Ice: Stories of Winter from around the World, Girls and Goddesses: Stories of Heroines from around the World, Magic and Misery: Traditional Tales from around the World, Serpents and Werewolves: Stories of Shape-Shifters from around the World, and today’s featured collection, Ghosts and Goblins: Scary Stories from around the World. Incorporate all five eBooks into your virtual library so you can journey into new worlds with each and every tale from this charming series.